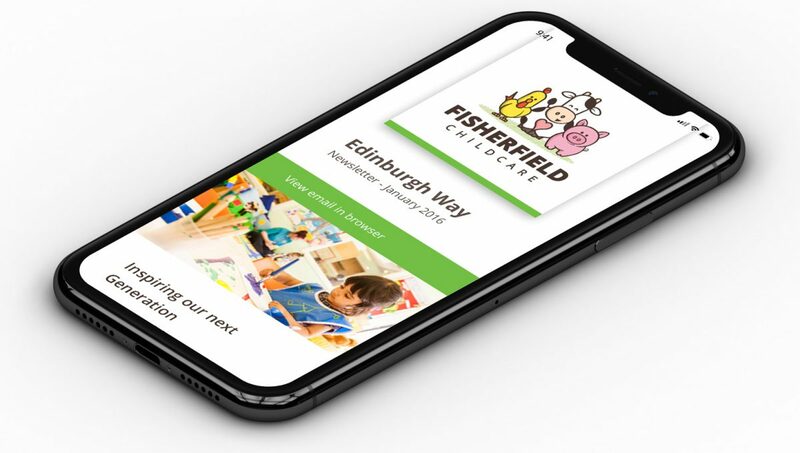 It’s never been more important for businesses to ensure that their marketing emails can be easily and readily viewed on mobile. According to research, emails that display incorrectly on mobile may be deleted within three seconds (Source: Adestra). 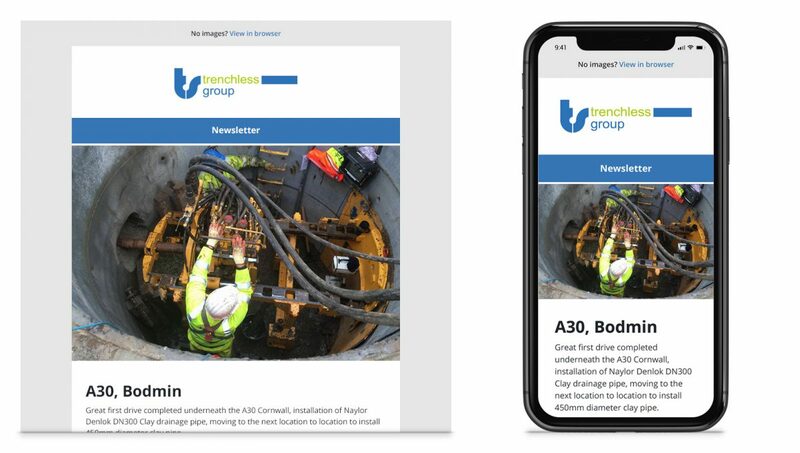 Here at DC we’ve been favouring the responsive email for quite some time now; this means the email reconfigures itself depending on the device it is being viewed on and you don’t have to start pinching and zooming to view the content. 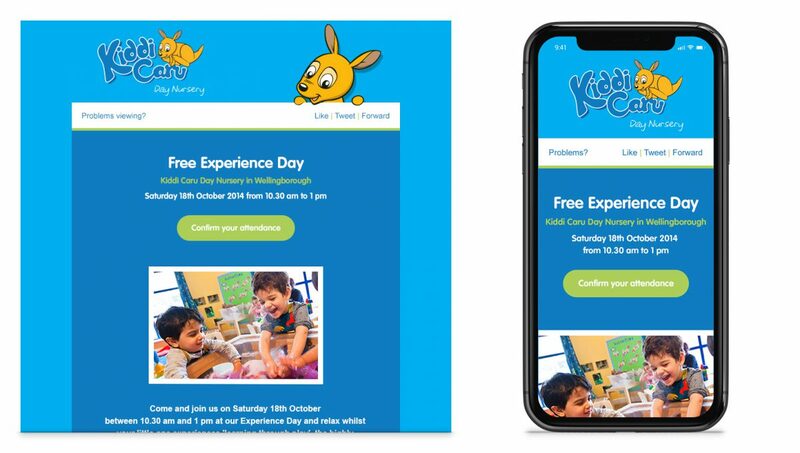 Recent marketing statistics show how important mobile responsive email is, with more than 50% of emails being opened on a mobile device (Source: eMailmonday) and with poor formatting being the number one complaint about mobile email. However good your email is, if it’s formatted incorrectly it’s likely to be in that deleted in three seconds. What can you do to be smart with your responsive email? If you’re wanting to use multiple column layouts, make sure they are responsive. Know your target audience. Research shows that the younger your demographic the more likely they are to open on a mobile device. Use a responsive template – this still means you’ll need to test before the send! 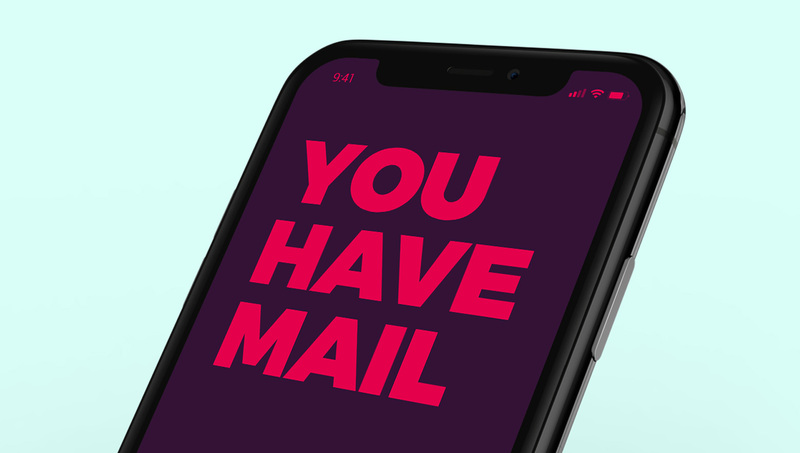 For us – and for many of our clients – the system of choice for sending emails remains Squeezymail which, as standard, has a gallery of free templates along with full analysis and metrics to monitor and continuously improve email marketing efforts. There are also many other features such as personalisation, automation and re-marketing. The upshot is that your audience – whatever age category – are using mobile devices to read emails and this will only continue to increase. To have a chat about optimizing your email or website for all devices, please get in touch by calling 01422 829700 or emailing us.